Hi, everyone! 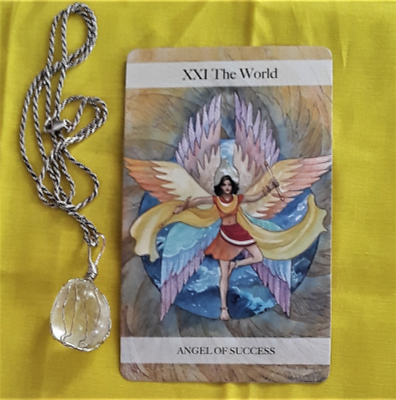 The Tarot card for today is the Star (Angel of Hope). 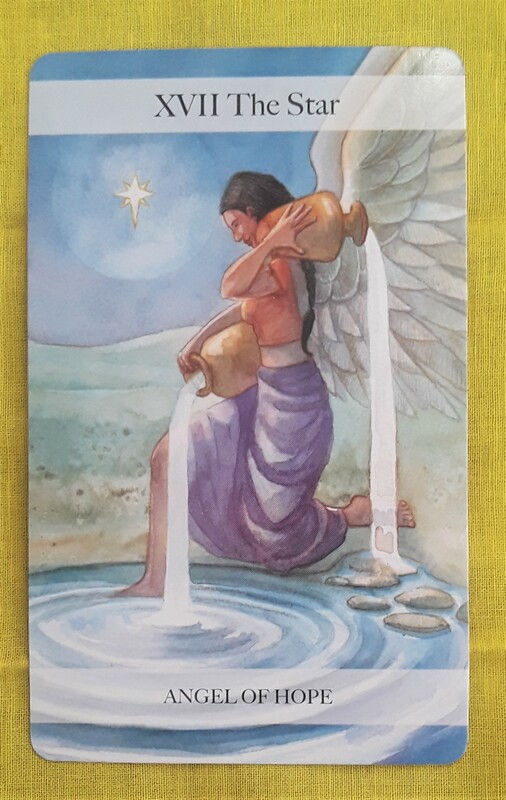 This is a beautiful card to start the week with. Let it set the tone for the days leading up to the lunar eclipse that is happening on January 20 into January 21. With all of the eclipse energy we’ve experienced lately (including the solar eclipse we just had on the 5th), you may already be facing some challenges. If nothing else, try to focus your energy on what you have now, and only look to the past for clues on how to move forward. Allow your dreams to shine bright: They come from you, they are you. You are the star in your reality.